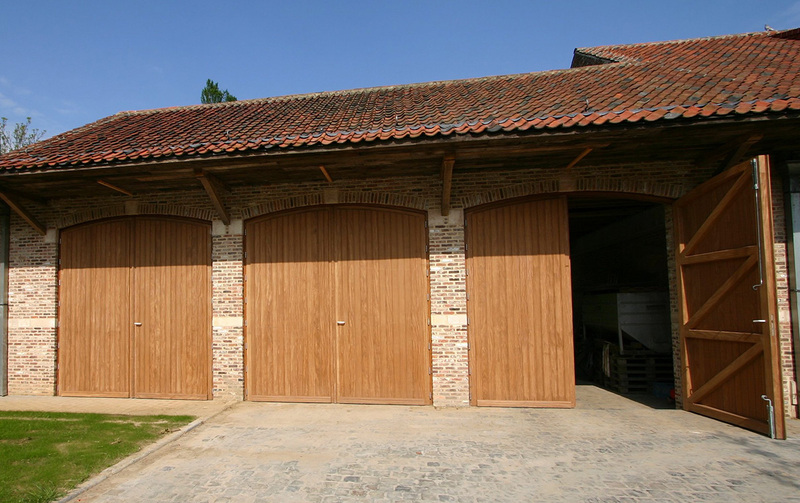 LEMLEX Joinery, Passionate about woodwork! 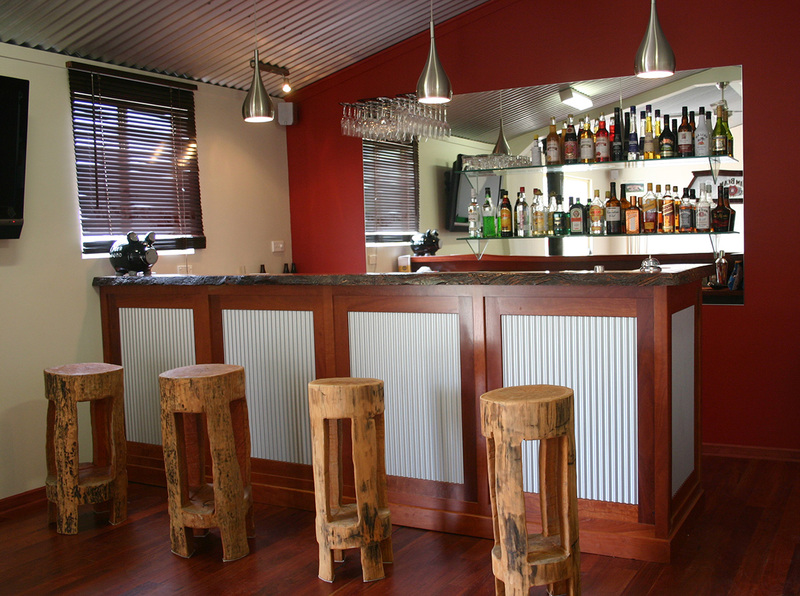 Here you can find a list of suppliers from Ballarat and Melbourne which Lemlex Joinery uses to create your kitchen cabinets, bathroom cabinets, windows, doors, gates and solid timber furniture for the Ballarat and Beaufort district. 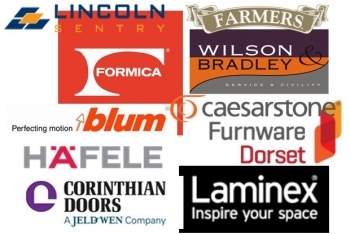 If you click on the logo you will get directed to suppliers for kitchen and joinery components such as Laminex for two pack doors and laminate. Other links will direct you to suppliers of caeserstone or granite for benchtop , solid timber for furniture such as tables, windows, doors and gates and hardware for kitchens and joinery. 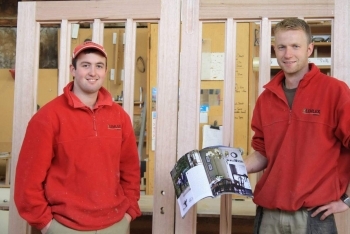 Lemlex Joinery creates kitchens and joinery products for the Ballarat and Beaufort district. 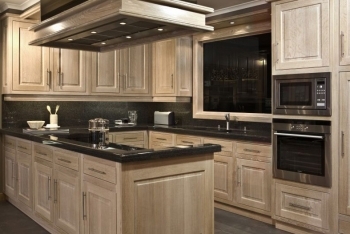 Apart from manufacturing, we can also assist you with the kitchen design process. This kitchen style link might be of assistance when deciding on which type of kitchen, bathroom or furniture to use. This link gives you a brief description and summarises which materials, colours etc might be suitable for your kitchen. 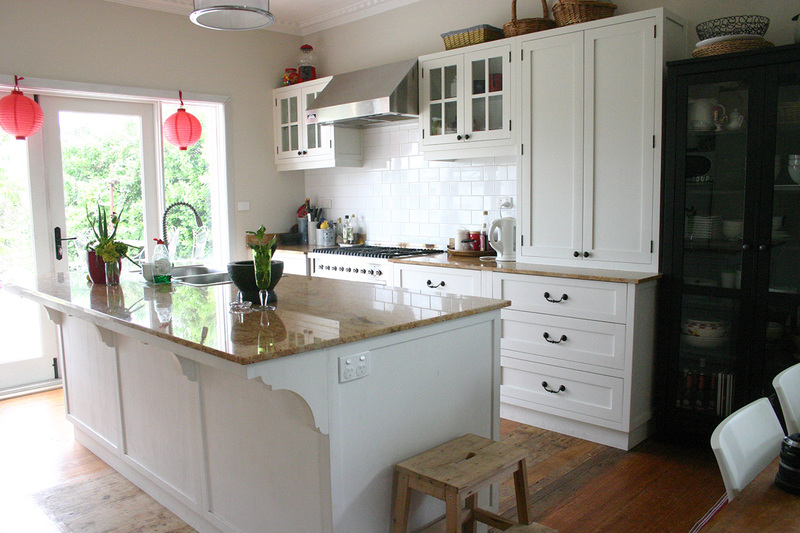 The four main kitchen styles are: Country, French Provincial, Contemporary or modern. 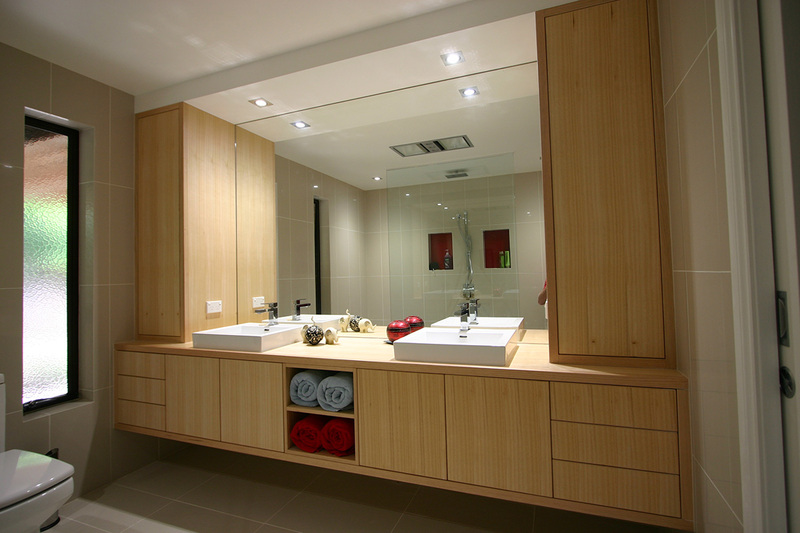 For a free measure and quote for your new kitchen, piece of furniture, window or door, bathroom vanity, contact us today.